After a match at the Allianz Arena in Munich for 0-0 against Germany in a friendly match, France’s world champion took the field at the Stade de France in Paris for the first home match after the World Championship title. 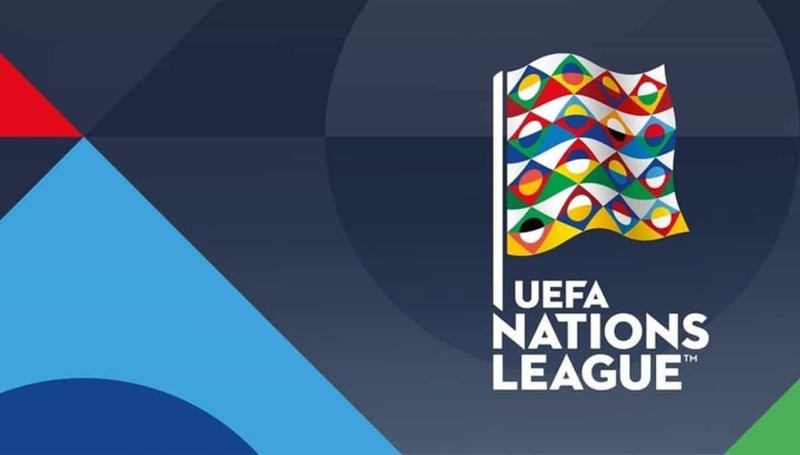 The coaches of coach Didier Deschamps made their debut in the new UEFA Nations League against the Netherlands, a team that is looking for a new identity after failing in qualifying for the 2016 European Championship and the 2018 World Cup. The national team ‘oranje ‘is entrusted to Ronald Koeman and in the friendly match played against Peru, the Dutch have made a comeback for 2-1 thanks to the double of Memphis Depay Olympique Lyon. The last confrontation between these two representatives dates back to 31 August last year when, in the World Cup qualifiers, France inflicted a heavy 4-0 to their rivals. France play for the first time at home after winning the World Cup. France does not lose a match from a friendly home against Colombia (2-3) on 23 March 2013. Holland in positive series of 4 friendlies (2 wins and 2 draws) in which he has always scored. France have beaten the Netherlands in the last 3 games played at home. The sign 1 is our choice because the French world champion at home has an extra gear and being the first official race in front of the friendly public will aim not to fail. As seen with Peru, the new Holland is still a bit ‘in the running-up phase.